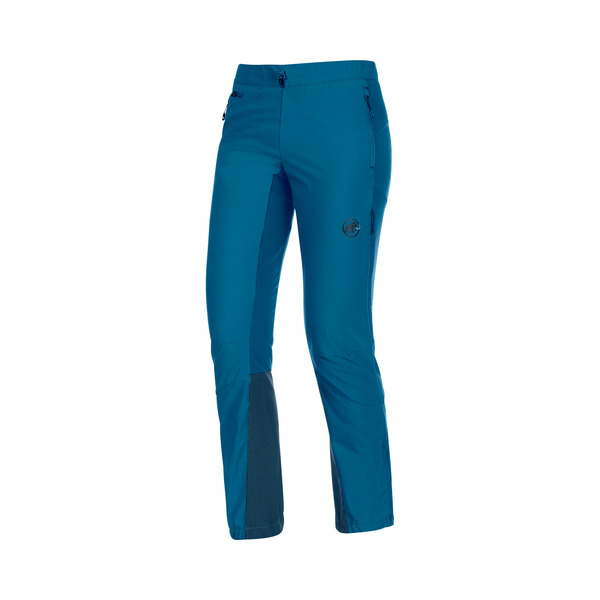 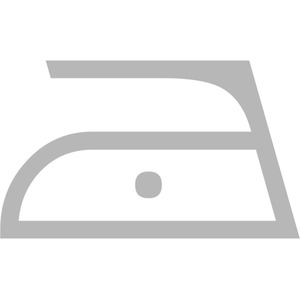 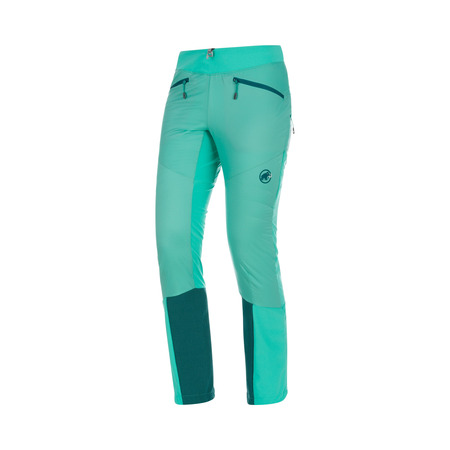 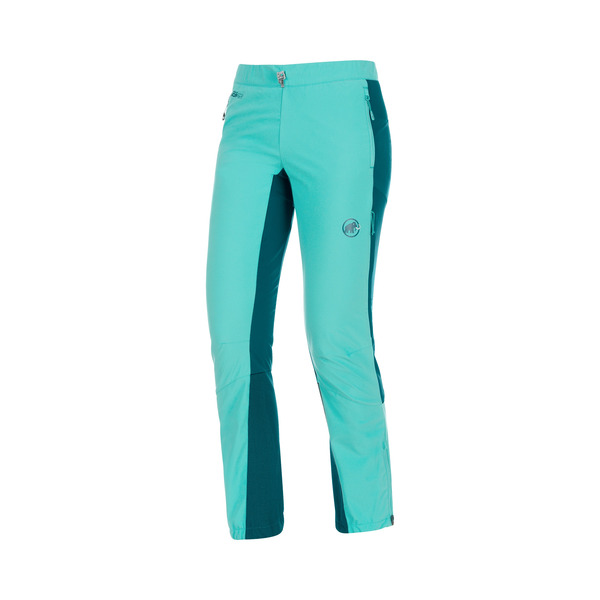 The Botnica SO Pants Women are hybrid soft shell pants for performance-oriented ski tourers. 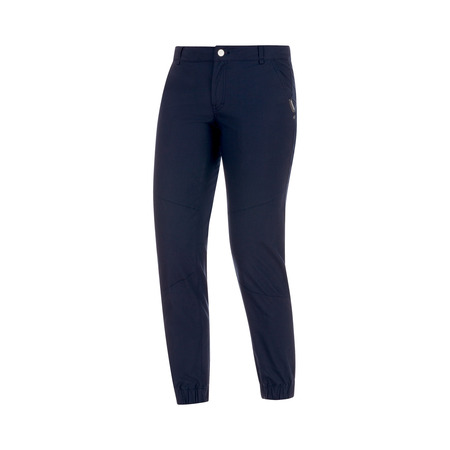 The lightweight 3-layer fabric features a DWR treatment and offers durable wind- and water-repellency. 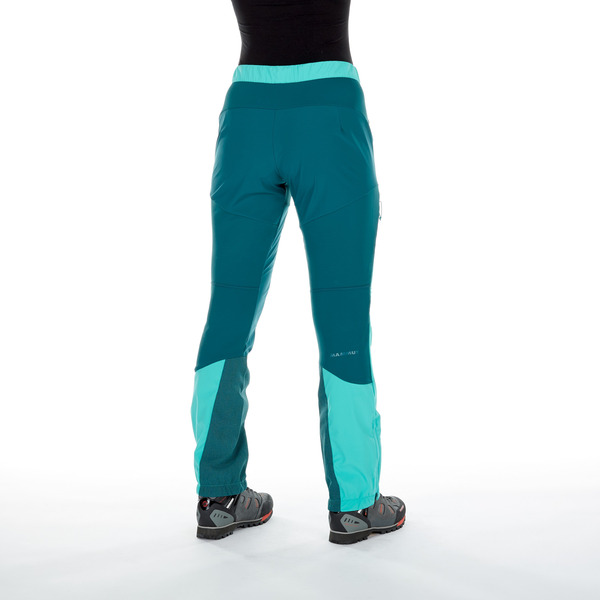 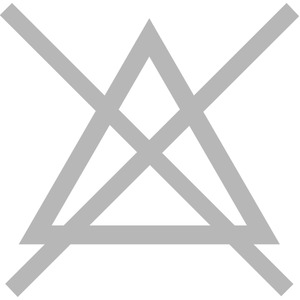 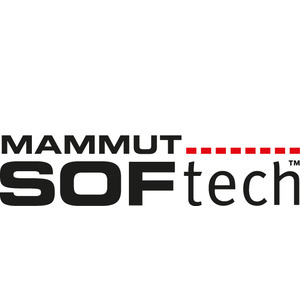 The use of fleece on the upper thigh and knee provides good ventilation and sufficient freedom of movement on ascents. 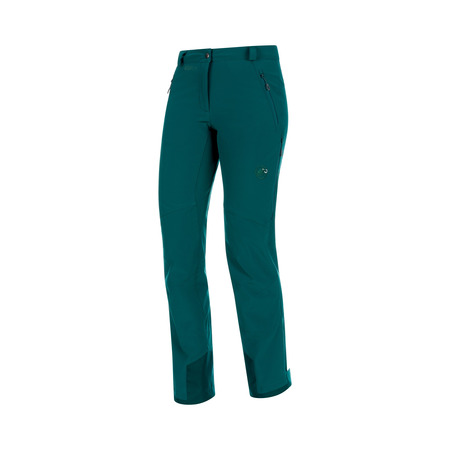 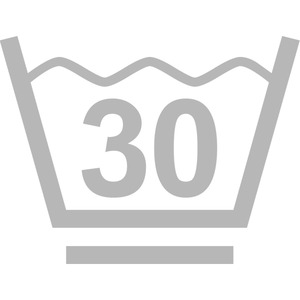 The Botnica SO Pants also have good side ventilation. 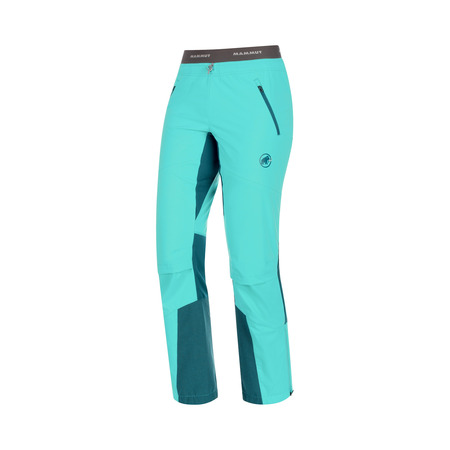 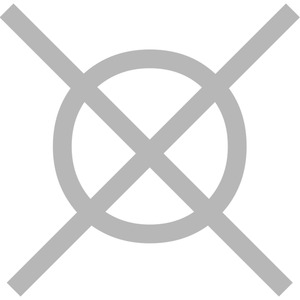 The pants naturally also have features specifically for ski touring, such as edge and crampon protection as well as adjustable leg hems.